FIFA Under- 17 World Cup is all set for the final showdown of England Vs Spain. 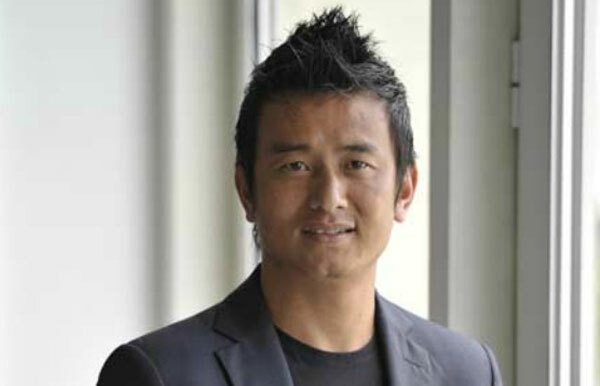 On the eve of this D-Day, legendary Indian footballer and SSPF Football Council Chirman Bhaichung Bhutia shares his views on Football and its future in India. How FIFA U- 17 World Cup will be useful for football promotion in India? 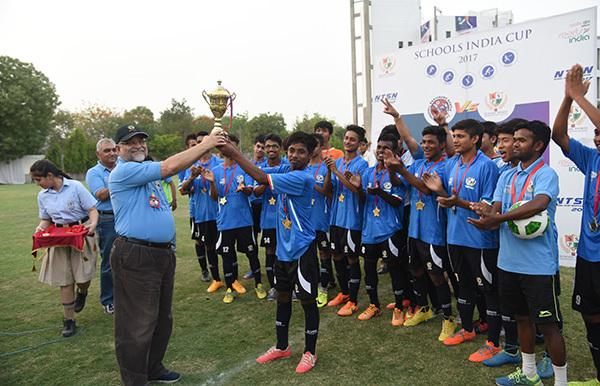 U- 17 World Cup has already help Indian football. There has been huge growth in Indian grassroots football. All India Football Federation has focus already been working hard for grassroot football. Today we have more than 100 academies in India. It is the most played sport below 14 year in India today. I have not only seen them following European football or FIFA World Cup, but also in domestic tournaments like Indian Super League and I-League. This is a big opportunity to create a football revolution in India. This, by far, can create the awareness, buzz or hype around football that every child will desire to be a footballer. How initiatives like SSPF will change the face of grassroots football in the country? In order to promote football or any other sport, we need to strengthen our grassroots structure and to reach out to the masses. This is the best way for talent hunt. With pan India approach and strong digital nexus, SSPF has both qualities to work for the betterment and promotion of sports. We need to understand that there are many budding talents at school level who don’t know their talent. Initiatives like this provide the ideal platform to these kids to showcase their talent and realize that they can pursue their sports hobby as a profession. How you will be instrumental with SSPF? Football is my first love. With SSPF, I am representing my passion for football by connecting to schools across the country and motivate children to play the sport. With the kind of experience I have, children can take benefit from me to resolve their problems on fields, can guide them improving their game or in any other possible way they want. I strongly believe that we need to strengthen our roots in schools in order to build a bright future of India in sports arena. With the help of institutions like SSPF we can achieve this with a better approach and reach. Girls’ football is getting boost in the country. How SSPF will nurture that? Your message to the kids about developing their football career? Today children have very vast exposure and easy access to facilities around. I still remember my school days when we had the passion to play the game but we were not so blessed to have such good facilities, which these kids have. Today, kids have best of the equipment, coaching, training available everywhere. I really wish that children make the most of these facilities and groom themselves as a better person and a sportsman. Your message to the parents as the key player in shaping kids’ sports future. Child’s first teacher/coach is his/her parents. Parents play an important role a child’s life to shape his future as well as his personality. Same goes with sports as it teaches you the values of life. Parents should encourage their child to play any sport they want as it not only make them more active and fit but also prepare them for the challenges in future. In today’s scenario, sports can also be a bright future. So one should encourage every child to play his/her favorite sport and try to excel in that.